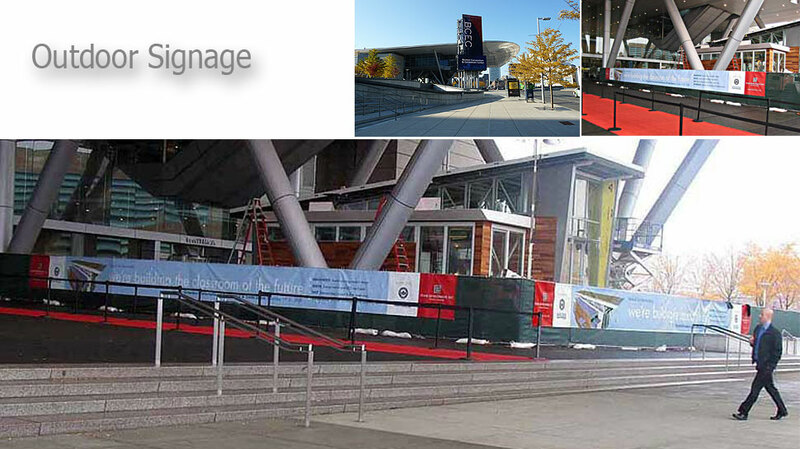 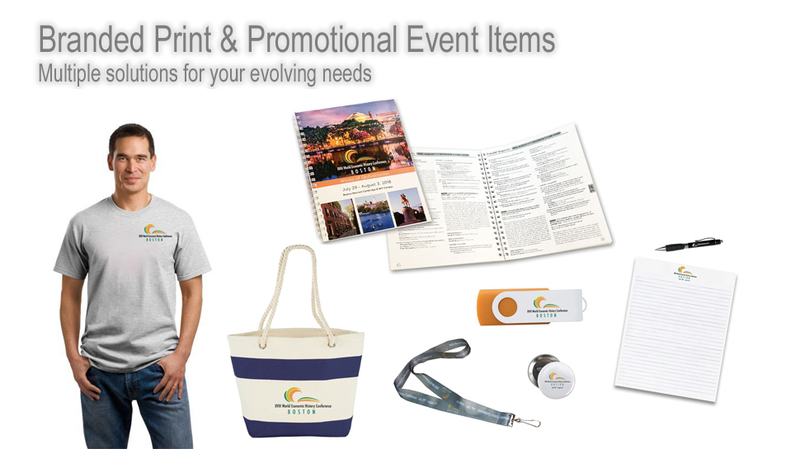 For Trade Shows, Conferences and Meetings. 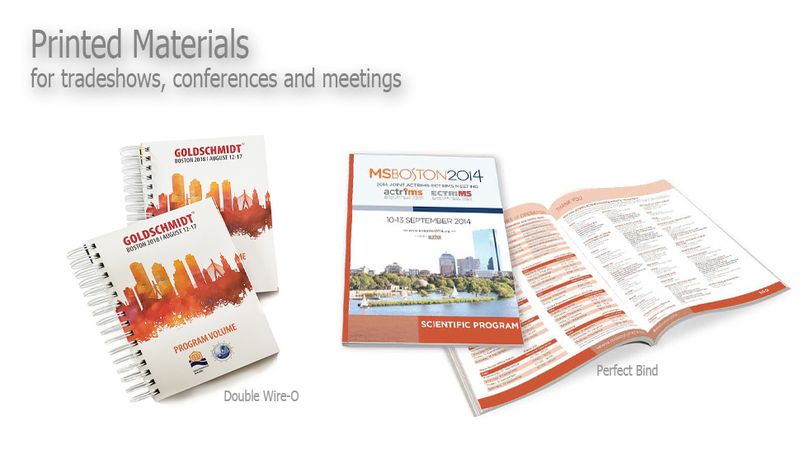 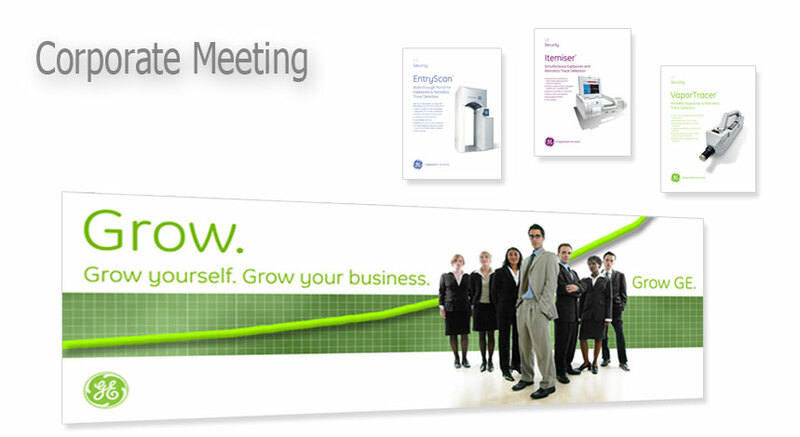 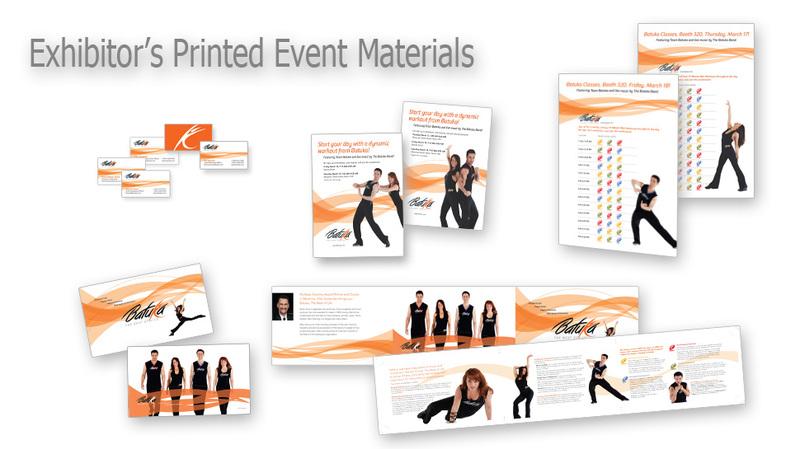 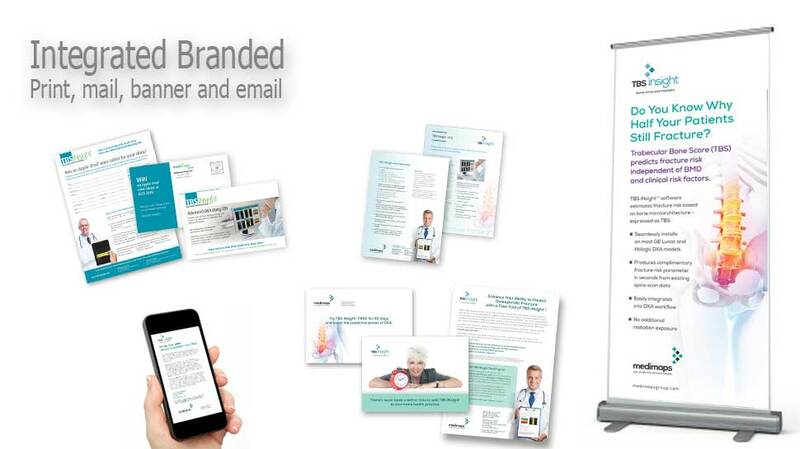 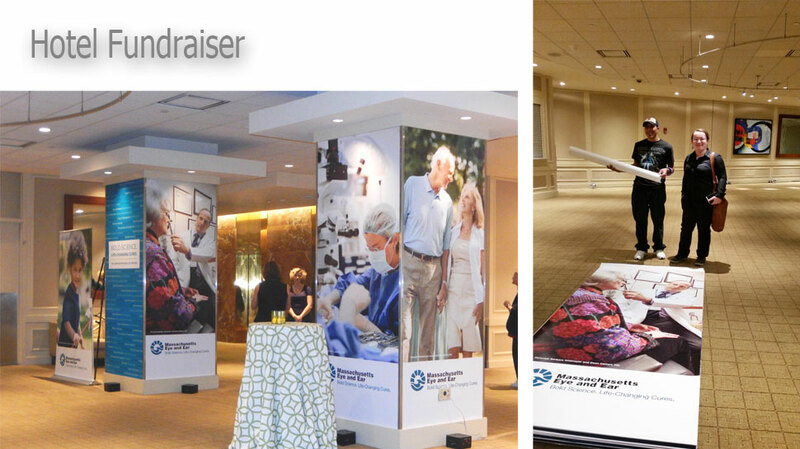 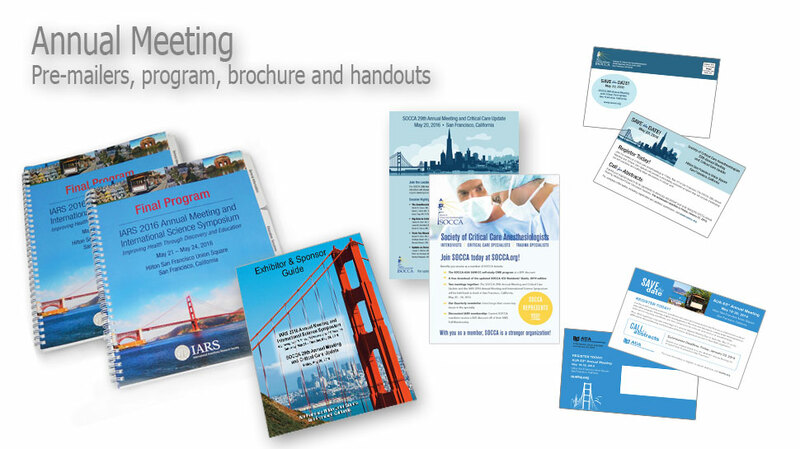 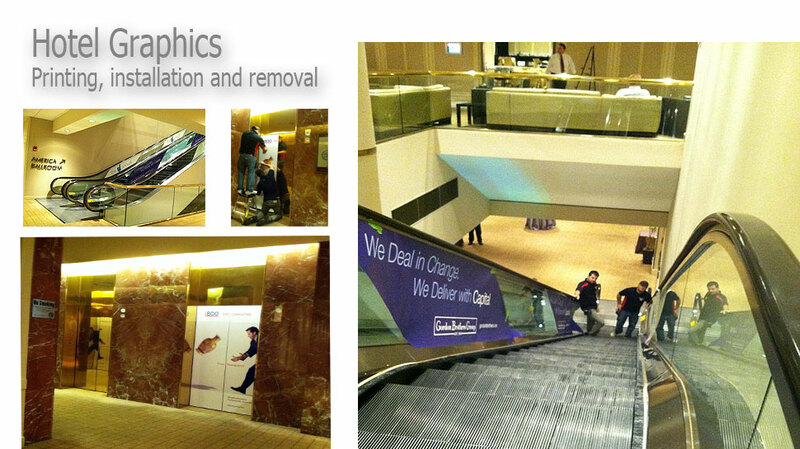 From Simple to Complex, event printed materials and big graphics produced locally in the city of your event. 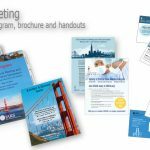 The Ferrante certified network offers a national network of highly qualified partners who provide, with Ferrante, the twin benefits of local print and big graphic production managed by experts who fully understand your needs and concerns. 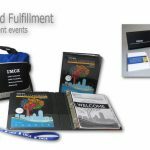 This combination can relieve all your concerns about printing, allowing you to focus on the many other areas that make event planning so challenging. 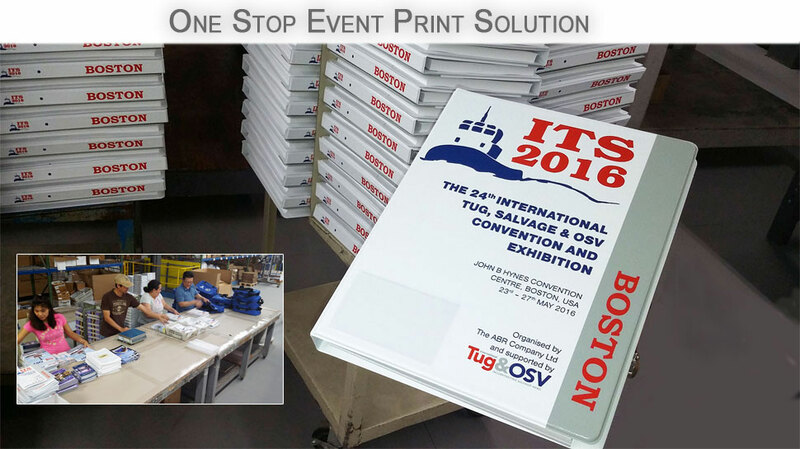 Wouldn’t you like to get all your event printing challenges off your list? 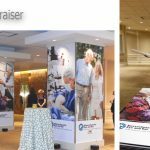 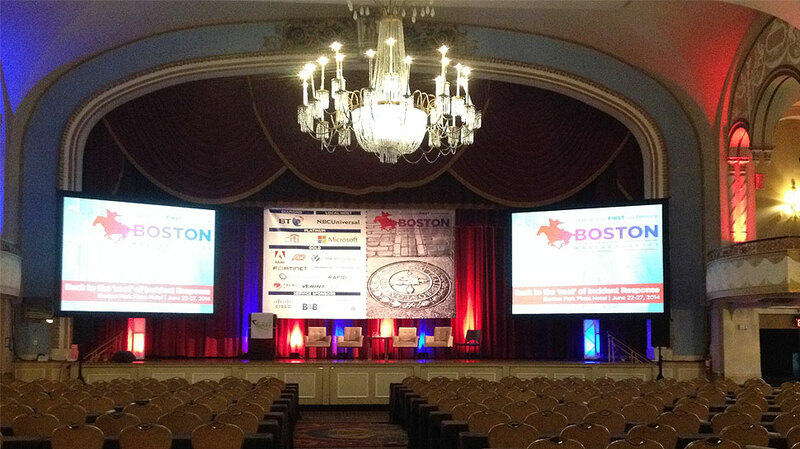 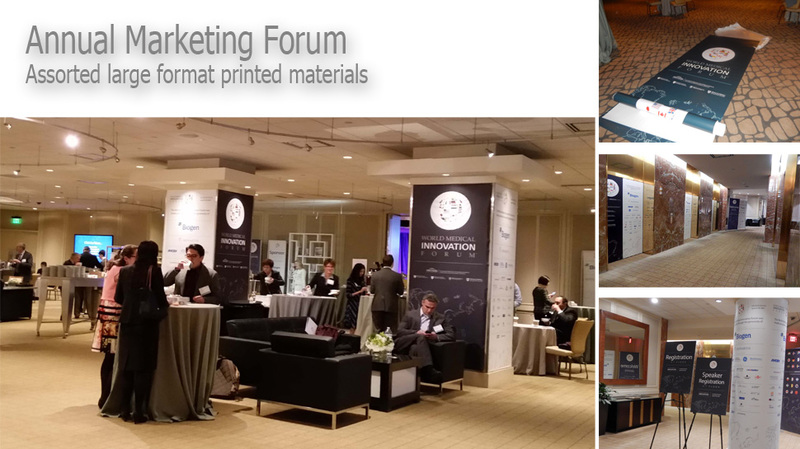 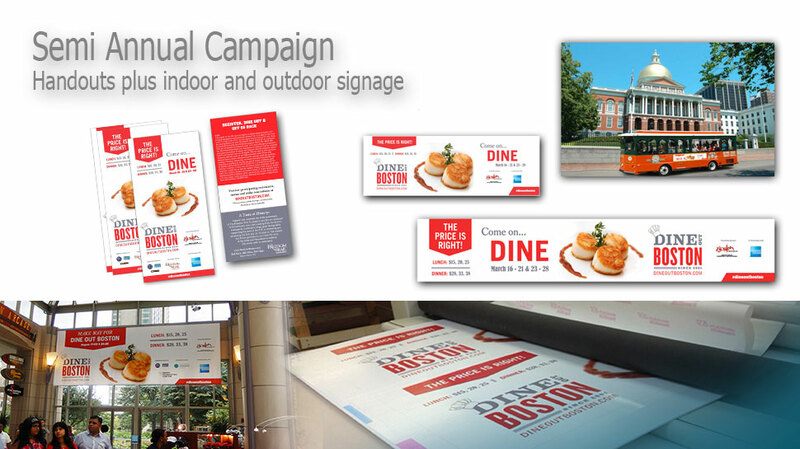 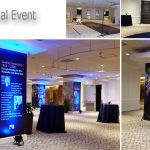 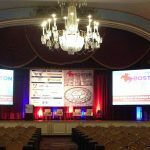 When it comes to printing, that wish regularly comes true for many association executives and meeting planners who first discovered Boston-based Ferrante & Associates’ commitment to quality and service at a Boston event. 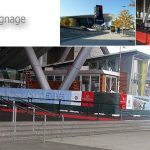 And they continued to enjoy this same level of satisfaction when they subsequently engaged Ferrante in cities all across America, an option made possible thanks to the Ferrante Certified Network. 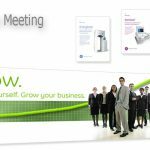 That network can make your life a lot easier as you face the highly stressful, complex challenges of planning another meeting either at home or in another city. 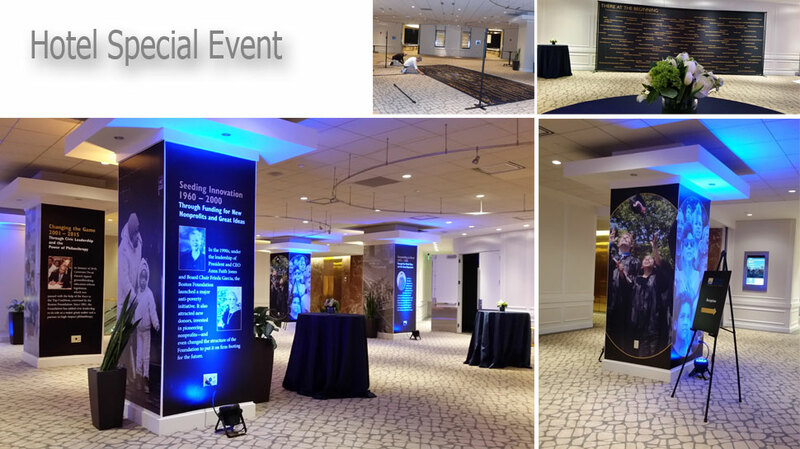 When you engage Ferrante, which has a decades-long commitment to the association and event planning industries, we will put our comprehensive network of printing production partners to work on your behalf. 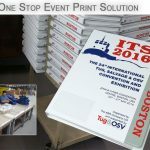 Lower shipping costs and increased capabilities to respond to last minute changes when you print in the city of your event. 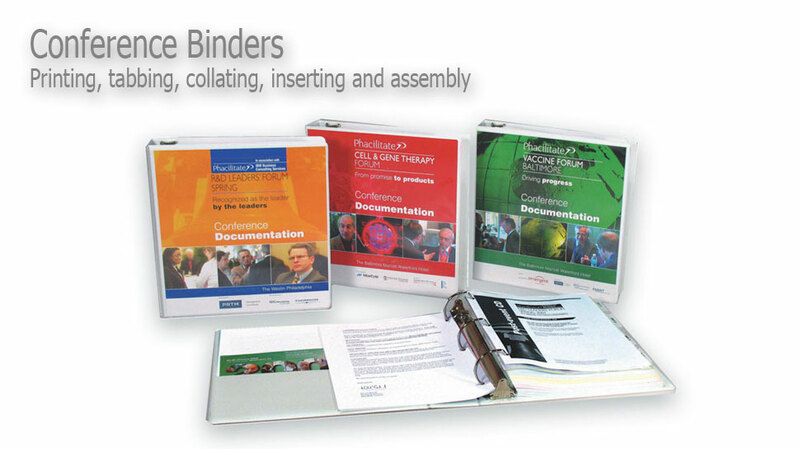 The production of what you need, when you need it, with the quality you expect. 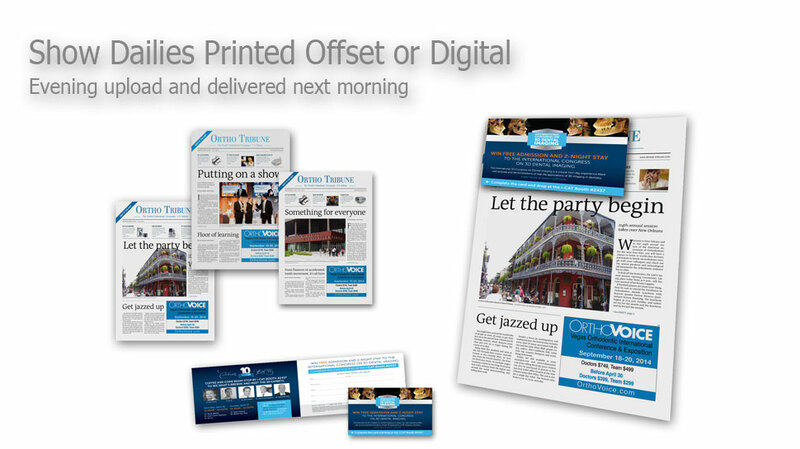 Decades of experience and deep industry knowledge, providing a level of confidence that allows you to leave the printing – with all its time-consuming details – to us. 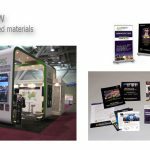 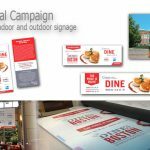 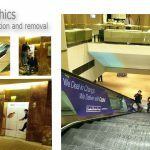 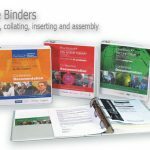 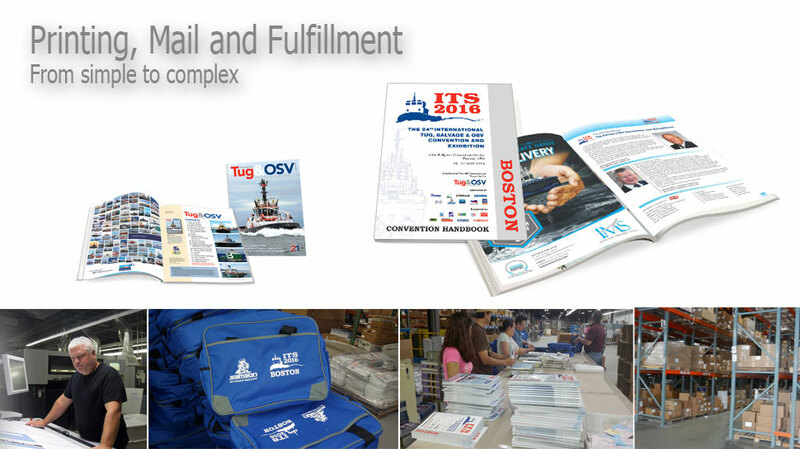 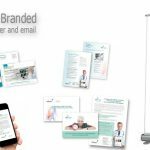 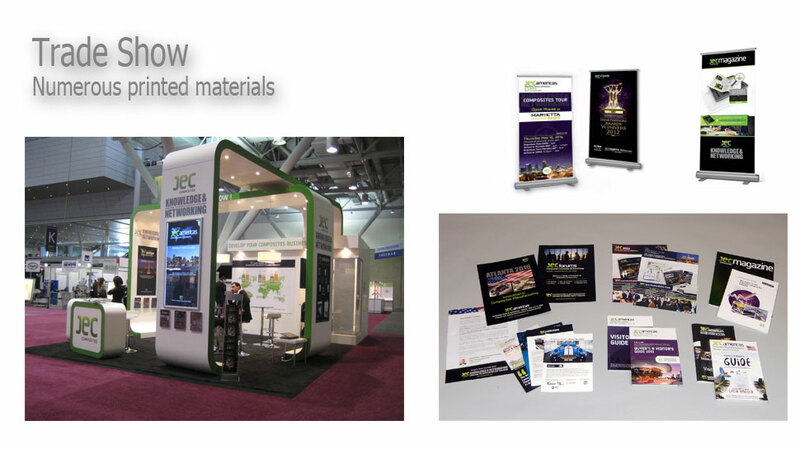 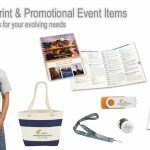 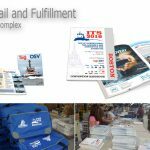 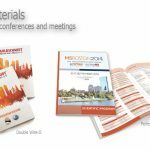 A broad range of printed products and related services to meet every conceivable need surrounding the printing needs of large trade shows, conferences and professional meetings. 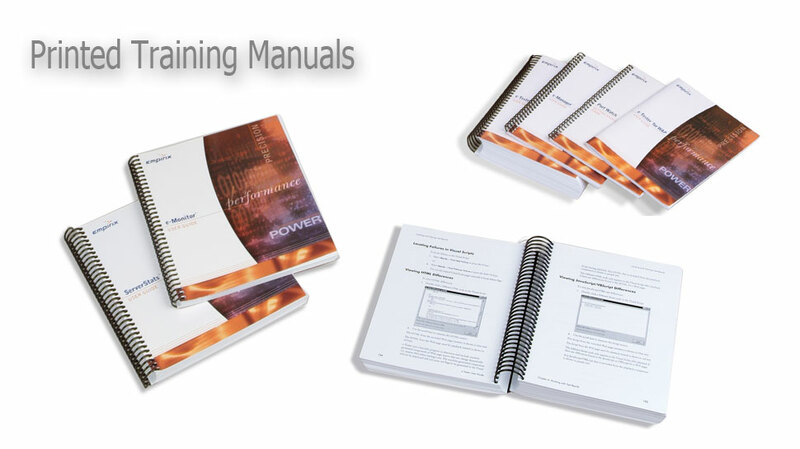 Mistake-proof processes that eliminate last minute crises. 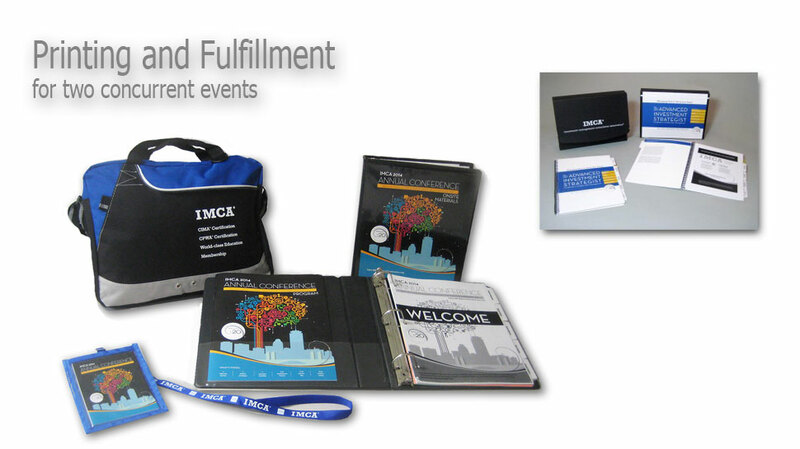 Print predictability that brings value, innovation and peace of mind.